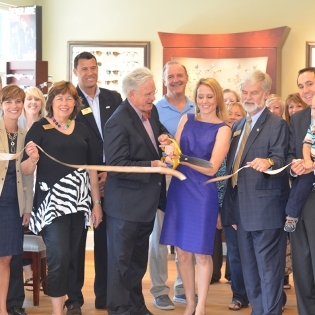 Hazel Family Eyecare is a premier optometry practice in Roswell, Georgia, that provides a lifetime of eye care. 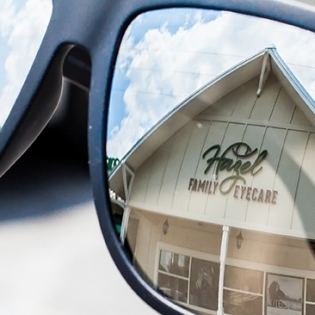 At Hazel Family Eyecare you have our undivided attention. 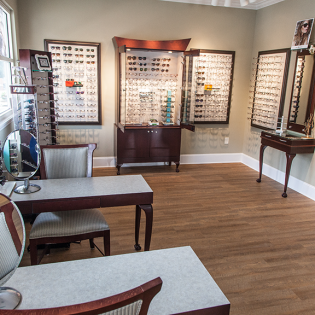 We will never rush an eye exam, push a product, or leave questions unanswered. 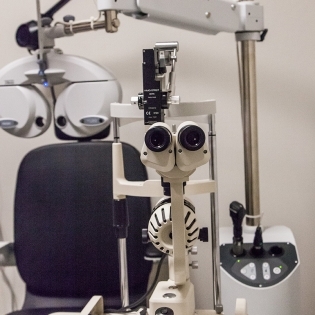 We use the latest technology to provide you with the best vision and meet all your eye care needs. 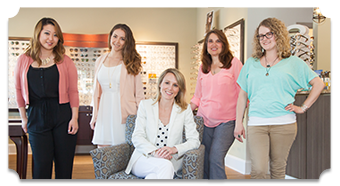 It is our commitment to provide excellent customer service, patient care, optical expertise and quality products. 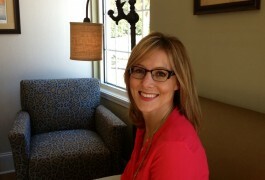 Hazel was created with a vision of warmth, hospitality, and love. 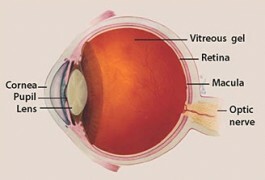 We hope that you will feel and see the difference here. 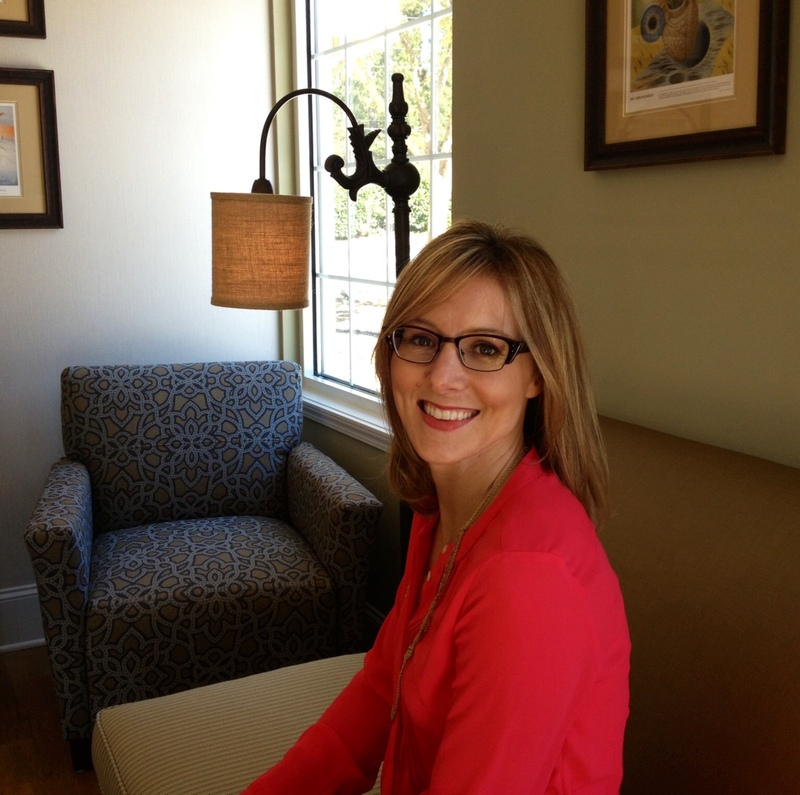 Hazel, what’s in the name? 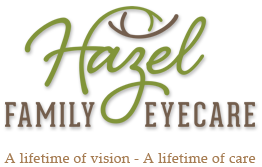 Hazel happens to be a family eye color that was recently passed on to Dr. Fowler’s favorite set of eyes to peer into these days- her son’s. 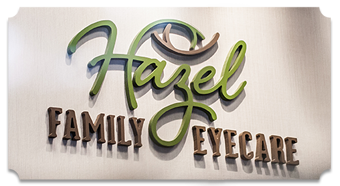 Hazel is an earthy, authentic spectrum of colors- often a blend of greens and browns with a golden hue. How nice. 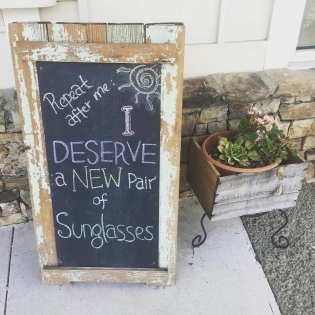 We think it fits well with our philosophy here. 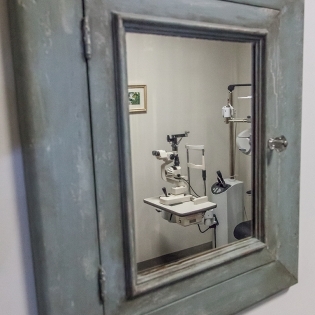 But, blue eyes, don’t worry - we love you just the same.